The regular chocolate fries were not disgusting, so maybe these will be good? 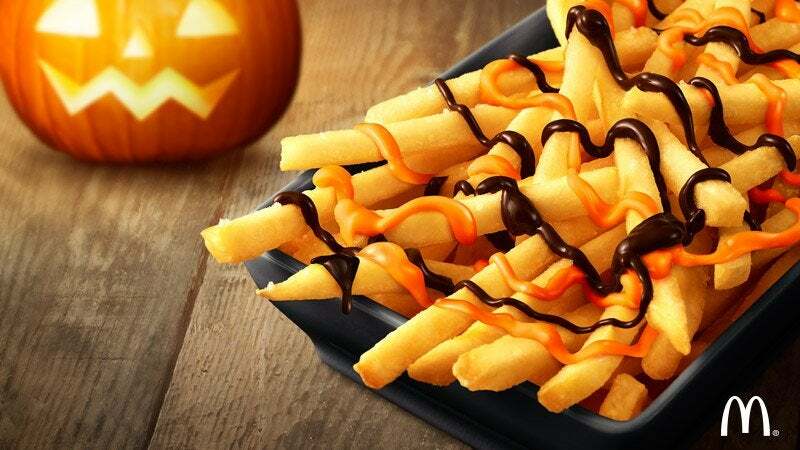 To mark Halloween, which is now very much a thing in Japan, McDonald's is putting out fries with chocolate and pumpkin sauce. 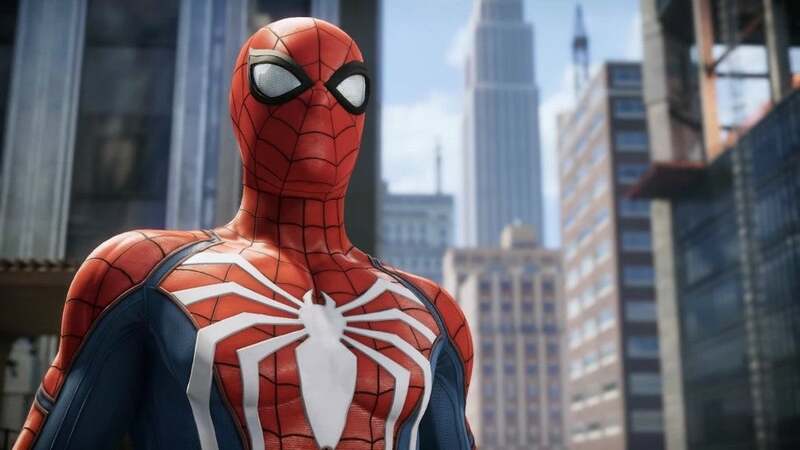 They will be available from September 28*. Maybe we'll get a Halloween burger, too? Yuck!! Eww gross, who in their right mind would want to eat that? I'd give it a try. Chocolate and pumpkin go well together (try chocolate pumpkin muffins sometime), chocolate and salt go well together. I haven't tried fries with chocolate but it's pretty popular for people to dip their fries in sundaes and stuff.